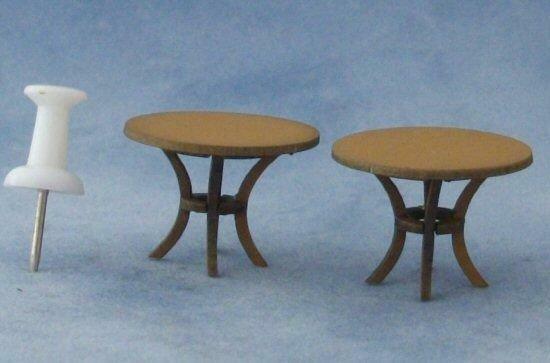 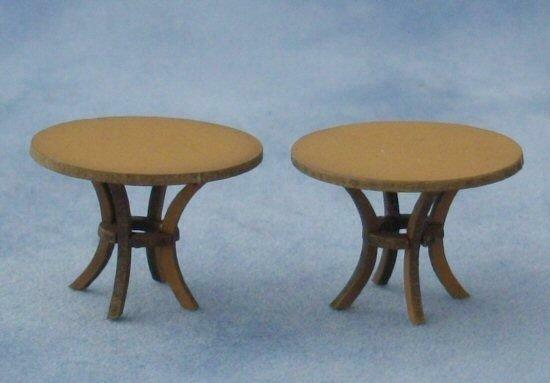 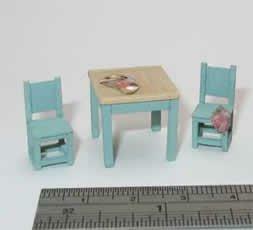 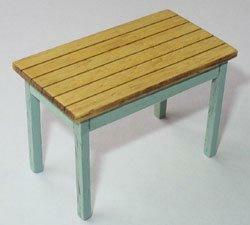 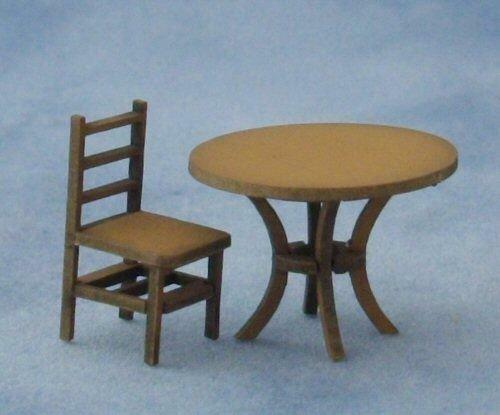 Miniature kit for two round tables. 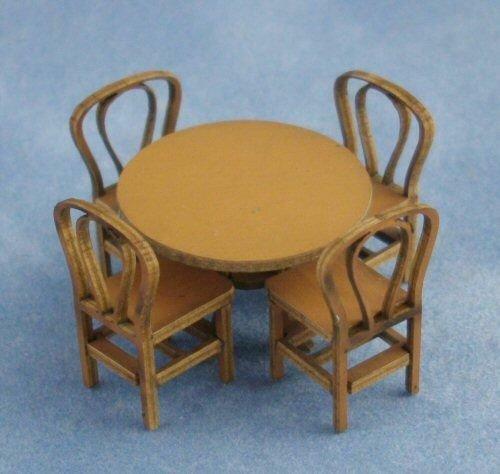 Could be used in the house or in a miniature cafe. 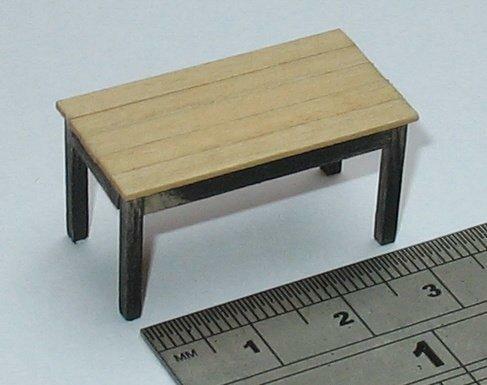 Measures 21mm wide x 16mm tall.